For a quick and affordable Rental Generator in Hialeah, contact 360° Energy Solutions. As soon as you encounter a problem with your generator, give us a call and we will dispatch one of our capable technicians to diagnose and repair your problem in no time. All of our engineers and techs are well-trained and fully-qualified to handle any of your generator issues. We are intimately familiar with the inner mechanisms of many generators because we carry so many brands ourselves. In addition to our high-quality repair services, we also rent and sell all the top unites in the industry. Our versatile staff, quick services and efficient workmanship will undoubtedly impress you, and our great prices will always blow you away. Call us, today, to find out more about our low rates and receive a free estimate. You won’t regret choosing 360° Energy Solutions to rent, repair and maintain your unit. A Rental Generator in Hialeah can sometimes be difficult to find, especially ones that are affordable. Even when generators are high in demand during hurricane season, we maintain our low rates to accommodate the budgets of all our customers. We never want you to be left in the dark during a power outage and potentially endanger your family or business. Our affordable generators are all well-maintained to guarantee that you will always receive a fully-functioning product that will provide you with the energy you need. 360° Energy Solutions also provides maintenance services and repairs for existing units, so that you always have a working generator when you need one most. 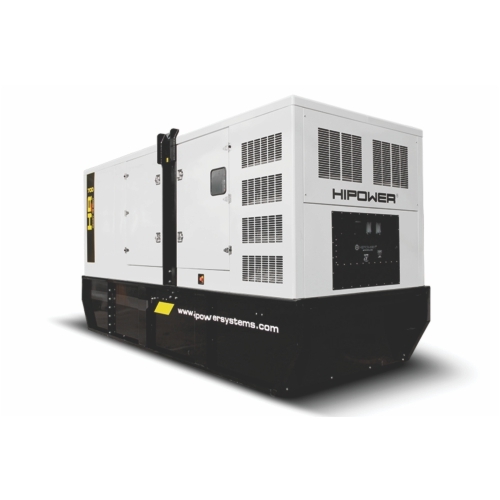 Whether you are renting or purchasing a generator from us, we promise that you will always receive an exceptional product and fast and reliable services. No matter the weather, we have got you covered.